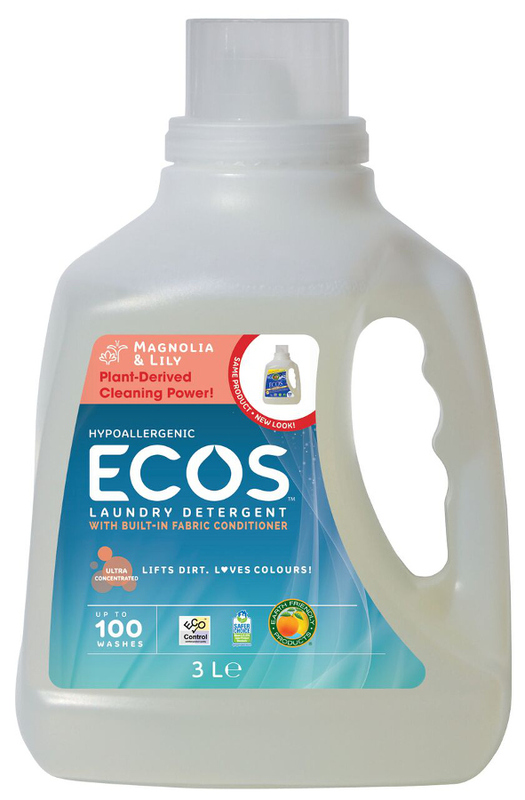 The ECOS Concentrated Laundry Liquid - Magnolia & Lily - 3L - 100 Washes product ethics are indicated below. 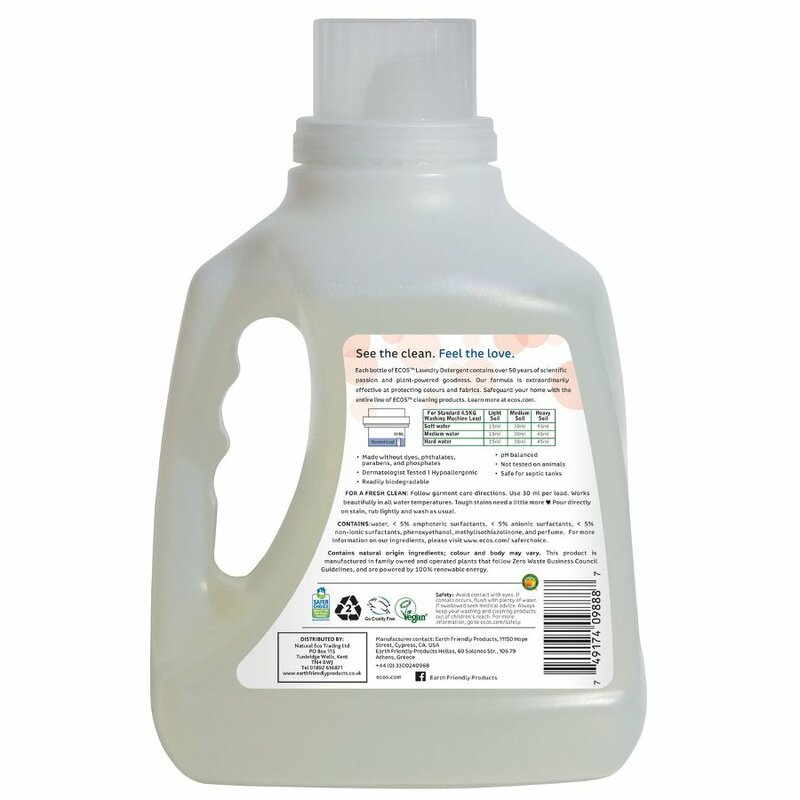 To learn more about these product ethics and to see related products, follow the links below. Loved the smell and cleaned lovely and soft. I've been using this for a long time. 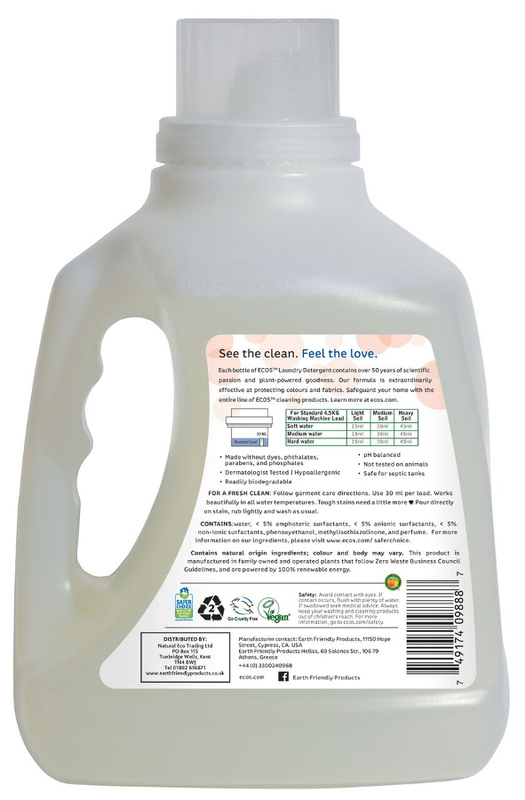 It is very good and there is no need to also use fabric conditioner so I save money. Great service, lovely products, love the ethics - all good, thank you! 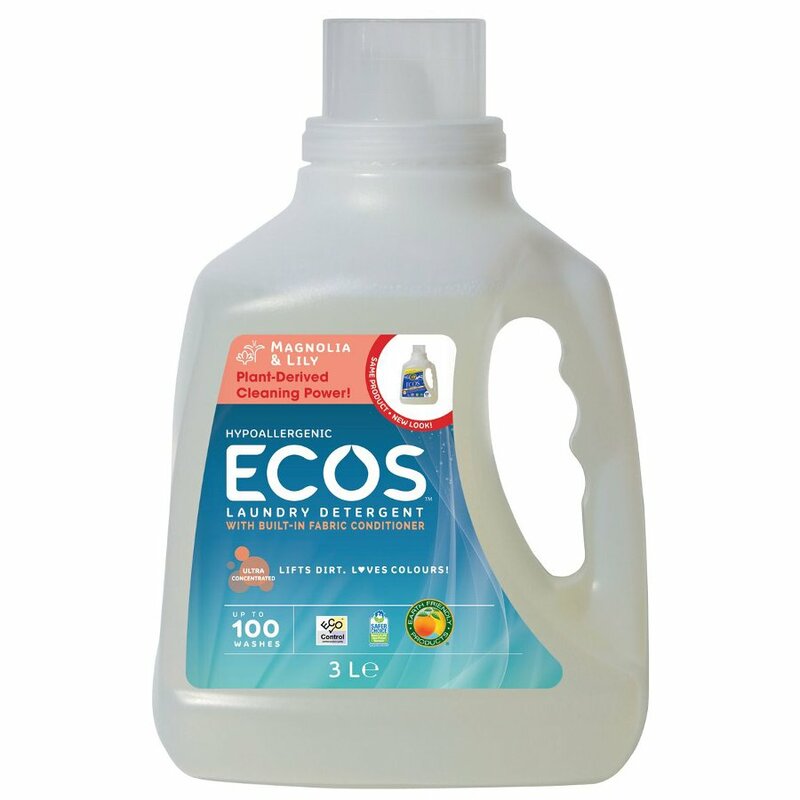 There are currently no questions to display about ECOS Concentrated Laundry Liquid - Magnolia & Lily - 3L - 100 Washes.